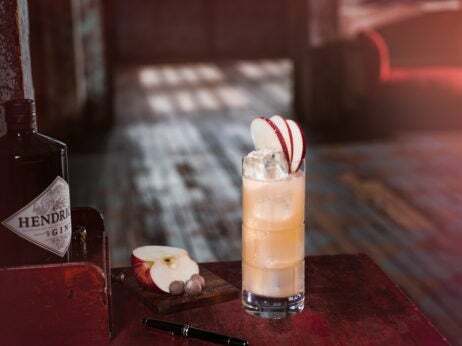 To create this cocktail of the week, add three cubes of ice and Jameson Caskmates Stout Edition to a highball glass and stir. Add cream soda to 3/4 of the glass. Combine stout foam and egg white and charge with nitrous in a ISI whipper. Dispense stout foam on top in a half-inch layer. Garnish with an ice cream ball dusted with cocoa powder. Add a metal spoon or straw. A happy holiday celebration calls for both cocktails and dessert. So why not combine them? 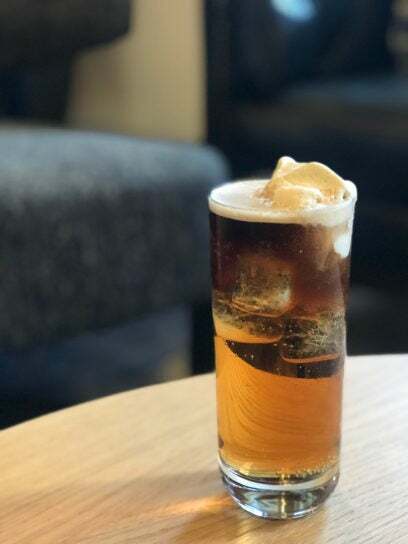 The decadent Jameson Caskmates Float is a holiday treat for whiskey lovers as well as those with a sweet tooth. Aged in craft stout-seasoned oak whiskey casks, the triple-distilled Jameson Caskmates Stout Edition features notes of cocoa, coffee and butterscotch that deliciously complement the saccharine cream soda and vanilla ice cream. The recipe elevates the classic ice cream float for an indulgent cocktail that’s simple to make for your next soirée. 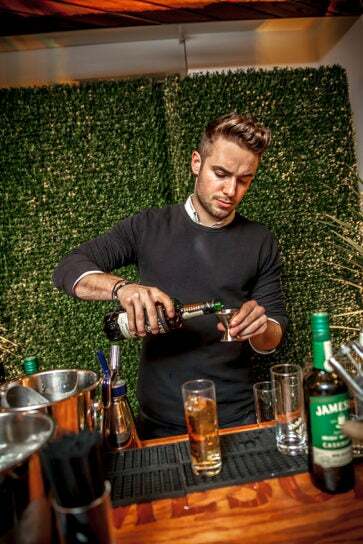 For those guests who prefer a lighter mouthfeel than the richness of the Stout Edition, the Irish whiskey brand recently expanded the Caskmates collection with the introduction of Jameson Caskmates IPA Edition. Barrels soaked in pale ale housed the whiskey, resulting in a hoppy taste with notes of crisp citrus and sweet herbs with a smooth finish.